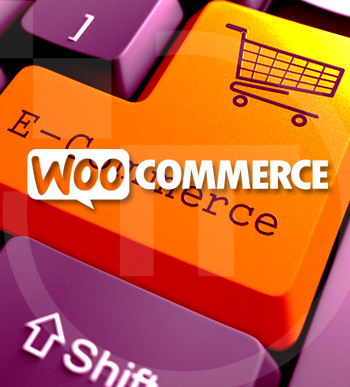 Do you know WooCommerce is amongst the most popular WordPress eCommerce plugins? Well, it has several tons of extensions and there are some exclusive free WooCommerce plugins among the paid ones. There is an extension for everyone and you can choose your favorite one. Check out certain free yet the best WooCommerce pulgins for WordPress. WooCommerce Poor Guys Swiss Knife - This is a free yet powerful WooCommerce plugin development tool. It is somewhat similar to a bundle of extensions that enables you to perform several customization tasks on WooCommerce store. You may adjust WooCommerce based on specific requirements of the country, add customised fields, personalize your checkout forms and fine tune cart operations, add custom fields, etc. WooCommerce EU VAT Compliance – This is a kind of simple and easy plugin that makes WooCommerce shop much more compliant with the latest EU VAT. It will detect the location of customer automatically and display prices with proper VAT, starting from the first page. WooCommerce Customizer – It offers a GUI for building-in WooCommerce filters. 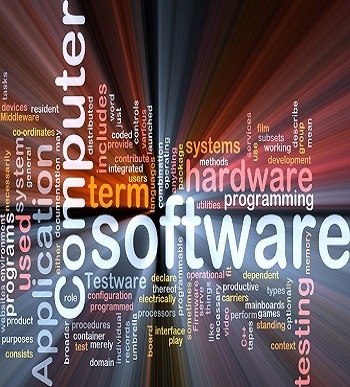 They enable you to customize several things such as button text, fields, labels and much more. However, you need to write PHP code for using them. With the help of WooCommerce customizer, you can use the filter from easy to use settings page. WooCommerce Multilingual – It enables you to translate the products and other WooCommerce pages with the help of WPML. Thus, the users can change languages and order the products as per their local language. Stripe for WooCommerce – This kind of plugins provide additional support for Stripe payment gateway. Stripe enables you to accept payments with credit cards on the WooCommerce store. Make payment with Amazon – This plugin allows you to pay with Amazon on WooCommerce store. It also enables users to use the payment details that have already been saved in their Amazon account on eCommerce sites. WooCommerce Product Slider – It lets you add responsible slider that will feature your products. WooCommerce Product Gift Wrap – This will enable you to add the option of gift wrapping on product pages and add extra fees for wrapping gifts. WooCommerce Smart Sale Badge – Smart Sale Badge improves WooCommerce Sale badge by revealing how much users can save on different items. This sales technique can be used for your online store. Order Delivery Date for WooCommerce – This specific plugin will let users to select a delivery date for the products at the time of checkout. WooCommerce pulgin developer will be able to see the delivery date on order page in the admin section. Country Shipping/Weight for WooCommerce – The shipping charges might vary from one country to the other, based on the weight of the product. If you want to adjust shipping cost based on the country of the customer and the weight of products, then this is actually the right plugin for you. WooCommerce My Account Widget – This widget will display account details of the customer with the links to their account page, shopping cart, checkout, and other URLs.